Traditional land of olive trees, to which it owes its name, Valdeolivas looks over theDehesacliff in the Region ofla Alcarria. 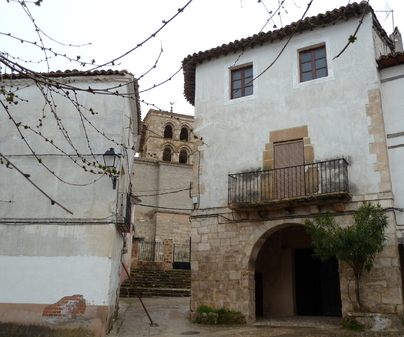 With a medieval layout, many are the buildings and corners that deserve the stay and the walk. Among the civil, rural, or industrial architecture, several details attract attention in the territory, such as the pastor’s huts, among whichTío Botero, Tío SacristánorTío Sebastiándeserve a special mention; the fountains which traditionally supplied the village, such asTres CañosorCharcol; the bridges, like the Bridgedel Río, del CosoorSan Juan. However, without a doubt, among all of these the three windmills are the most remarkable. 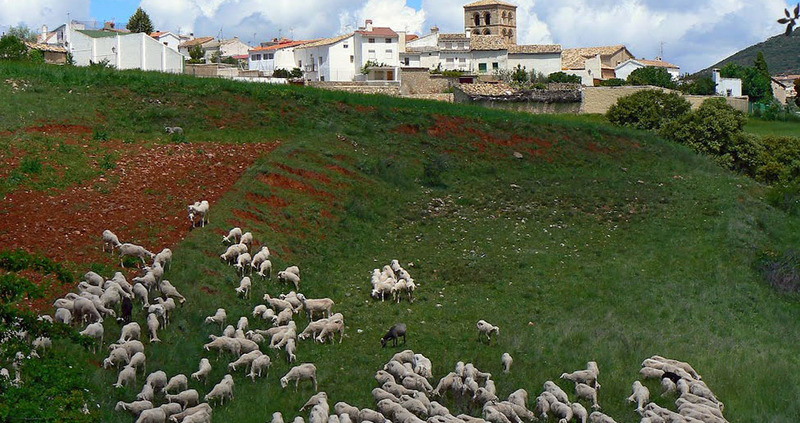 Valdeolivas preserves three magnificent windmills in the Eras Bajas. Their structure is traditionally cylindrical, with the last row in rounded blocks of stone in order to facilitate the turning of the roof and its blades. They have lost the ceilings and inner machinery, but the preserved inscriptions are of great value. In the windmill closest to the village we can find a sundial in the South side, whereas in the North side lies an inscription which could be transcribed as follows: “go and cry your sins to life, to eternal life, long-given death (?) without knowing day or time”. In another windmill, this inscription can be read: “The issues and may Cascueña banish your appetite, as the abundance of Egypt has prepared a Cardeña Insists on sitting wheat so it can be used in years of shortage Does not want to see his place endure need Neighbours ite ad Josef Year of 1795”. Town Hall Phone Numbers 969 278 007. Access N-320 CM-V-9002.